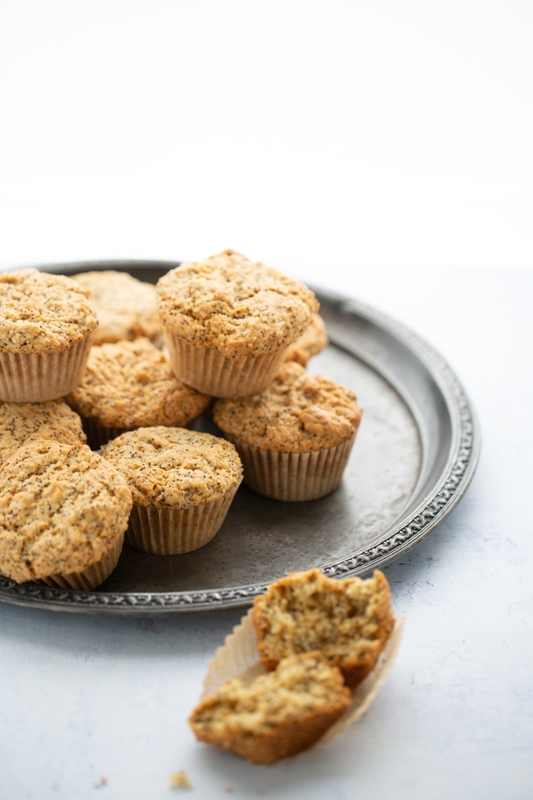 This vegan recipe for lemon poppy seed vegan muffins (with no eggs and no dairy) is easy and delicious. And it’s perfect to drink with a coffee. A few years ago I had to take Sofia to the doctor. She was about 6-7 years old, and while we were waiting for the results she said: “Mommy why don’t we go get a little coffee while we wait?” I thought the idea was perfect because as you already know, these appointments are always early, early in the morning (before 7:00 a.m.). So we went to Starbucks. We arrived, and I bought her a lemon muffin, a juice, a hot chocolate and we sat down to talk. Sofia was happy, sitting on a chair eating her lemon bread. We talked a lot… she told me about her teacher, her friends, and a “thousand” other things. From that day, between soccer games, between extra classes, at the end of school, … or when we can, we go get a “coffee”. 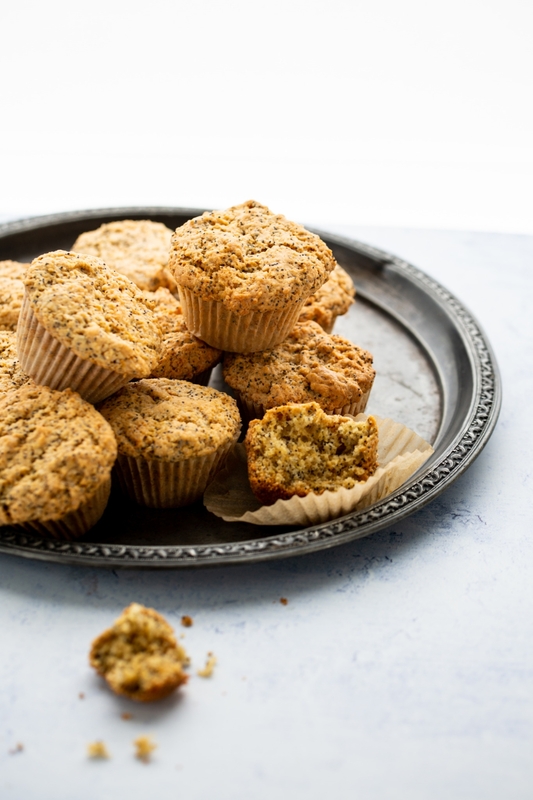 Since that day I love making lemon poppy seed vegan muffins at home. And of course, I know that the lemon bread I bought for Sofia that day at Starbucks is not the best, regarding health. But I believe 100% that it is worth sacrificing a little bit of the ingredients for the moment, don’t you think? But an excellent homemade muffin is worth it. Look, this lemon poppy seed vegan bread is made with the juice and the lemon zest. 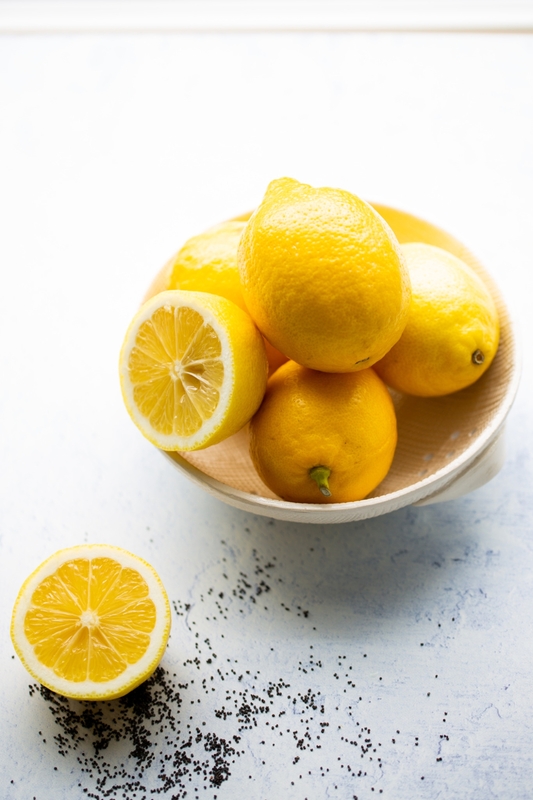 It is impressive everything that lemons do for us, I know, the first thing that comes to your mind is vitamin C, great for flu and making our immune system strong. 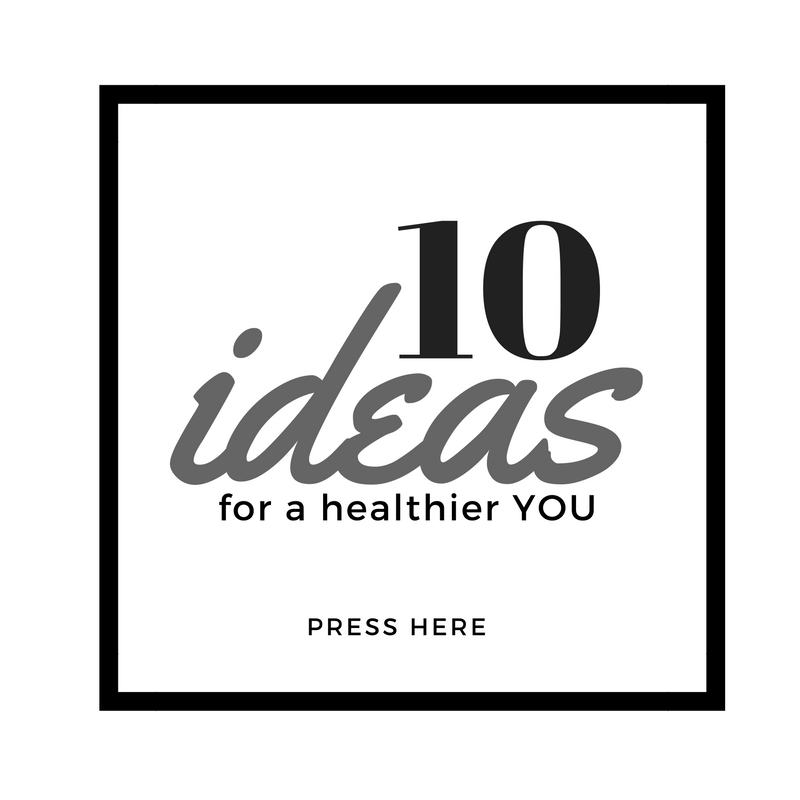 But lemons are also a very important source of phytonutrients and antioxidants that take care of our hearts, help us cleanse the liver and have a lot of magnesium, calcium, and phosphorus. I hope you like them as much as we do and that they serve as an excuse for you to sit down and have a “coffee” with someone special. 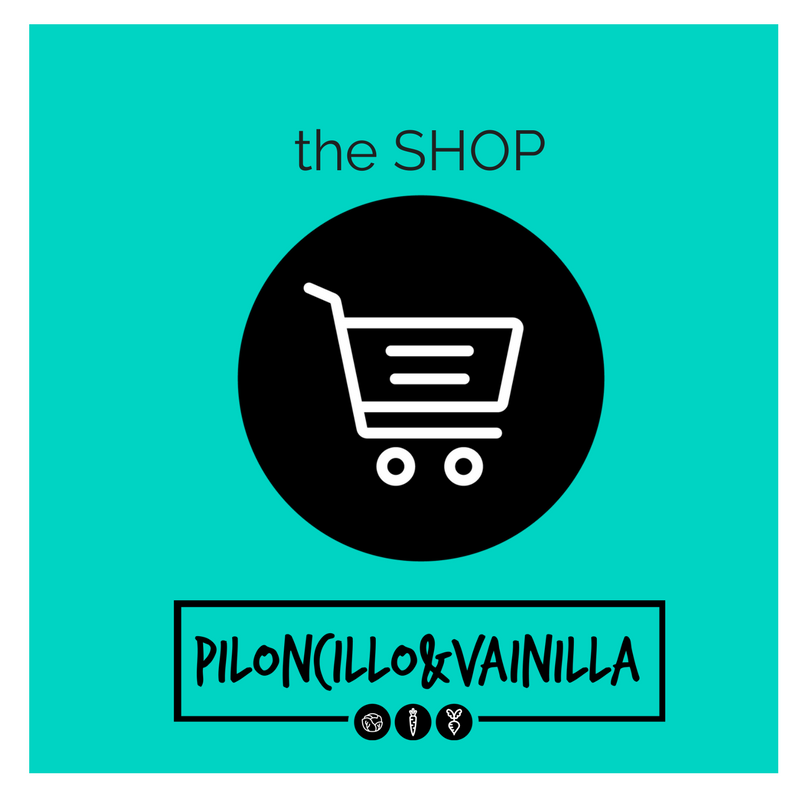 If you like the recipe, please post a picture of what you make on Instagram and share it with me with @piloncilloyvainilla and #brownsugarandvanilla for me to see. I love seeing what you do. 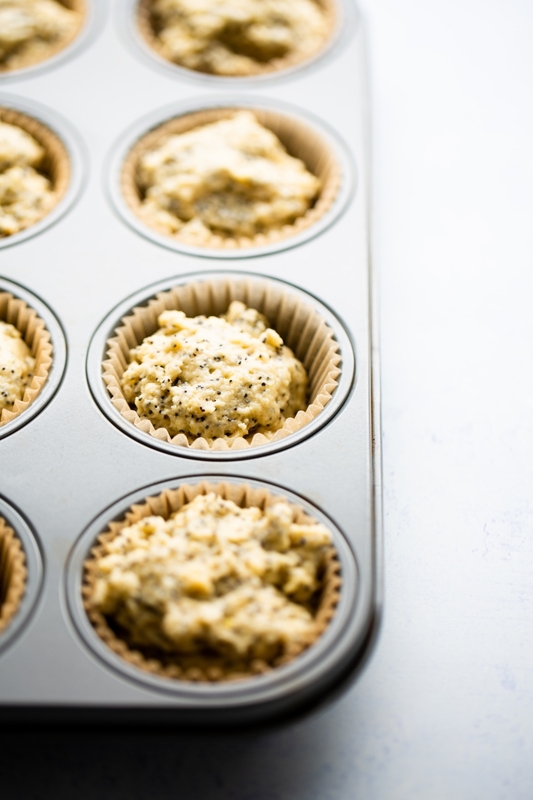 Lemon poppy seed vegan muffins. 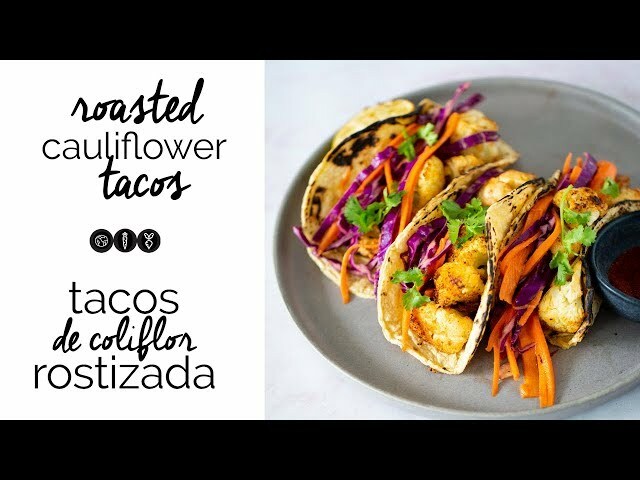 Delicious, vegan and full of wonderful flavors. Pre-Heat the oven to 350º F / 180ºC. In a large bowl mix the flour, baking powder, baking soda, and salt. In a different bowl mix the oil with maple syrup and sugar. Slowly add the milk and lemon juice until well mixed. When everything is well mixed add the dry ingredients. In the end, put the poppy seeds and the lemon zest to the mix . Divide the mixture into the 12 muffins. Bake for 20 to 25min. It also tastes fantastic if you top it with a lemon glaze. When it cools, a little coat of the glaze remains, and it is delicious. The glaze can be made with 3-4 tablespoons of lemon juice and half a cup of powdered sugar.